Happy holidays from the children of the 80s! 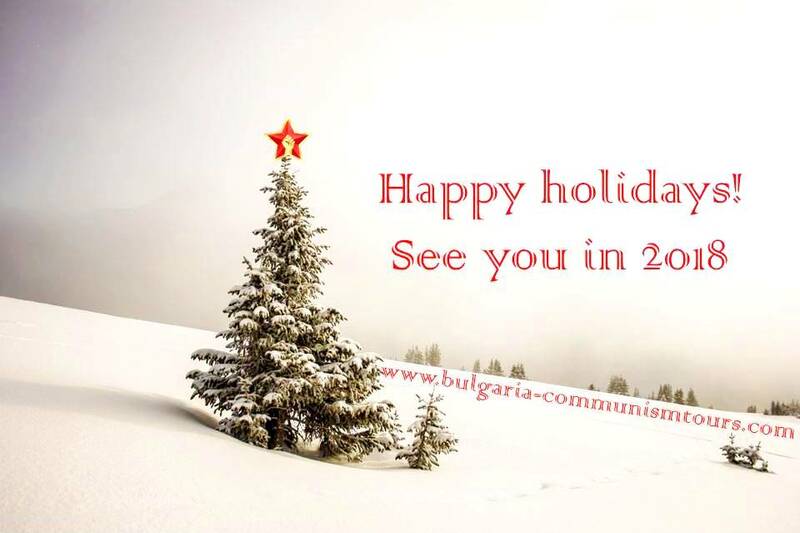 We still remember the time when Santa Claus was called Uncle Frost in Bulgaria. It was this time of the year when we didn’t celebrate Christmas, because to believe in God and go to church was not what the party wanted. How you will control people who have strong faith. This was the only time during the year when we could find tropical fruits in the supermarket and our New Year ’s Eve had always the smell of oranges and bananas. And the children got their presents on 31 December. We were lucky that we were very young and felt joy and happiness without wishing for more. We couldn’t compare our presents and toys to any other, which we didn’t know the children abroad got. During the holidays we were playing with the snow, dressed in warm astronaut resembling costumes, some of them from our older brothers and sisters. But still we were longing for this time of the year… and at this time of the year it didn’t matter which party is in power, because the child’s heart can find joy and happiness in all small things and presents, even just the freedom to do whatever we want in the snow was enough. We were lucky that we weren’t parents during this period of our history. We had fun, were smiling and enjoying life. Keeping the same happy feeling in our hearts, we wish you happy and blessed holidays with your families and beloved ones. We keep this time of the year for our grandparents. No money can pay the time spent with them. They made our childhood happy and now what we can do is just to give back this sparkling of love and joy to them. To be thankful and cherish life no matter which party is in charge and where you live. We wish you to collect memories and happy moments, to share the emotions while travelling and meeting new cultures and people, who will show you a different side of you and life. May 2018 meet us on the road and we can travel together. For more stories you can book our tours at info@nvisiontravel.com. See you in 2018. Follow us on: Facebook, Instagram and Twitter.